And this is exactly where we’ve been teaching for the last 35 years. Who gives the driving lessons in Ferndown? What type of driving lessons in Ferndown do we do? 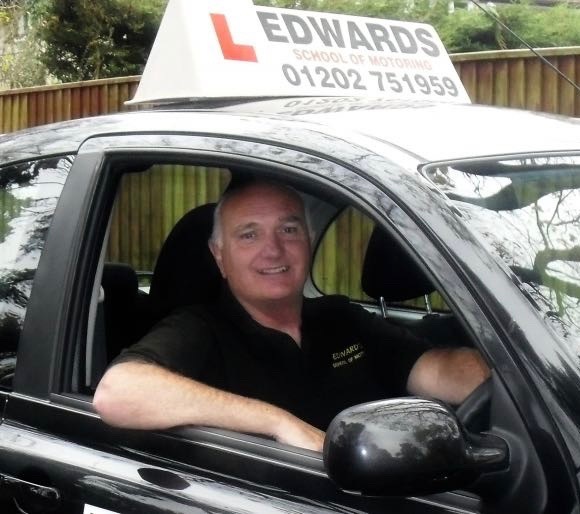 Our approved driving instructors in the Ferndown area are friendly, calm and approachable, making driving lessons in Ferndown fun. Whether you’re a complete beginner or just after a couple of refresher lessons, you can book driving lessons in Ferndown today on 01202 751959. We’ll pick you up and drop you off in your desired location after your driving lessons, and are available evenings and weekends to fit in with you. Why choose us for your driving lessons in Ferndown? We can fit in lessons to suit your life. It doesn’t matter that you’re a busy mum and can only get an hour in per week or are a Ferndown Upper Sixth Form student who would like to pass quickly in the the half term holiday, we can arrange a schedule around you. Safety first and all. We do this for your peace of mind, and ours! Dual controls are the two peddles on your driving instructor’s side when on your driving lesson. They are a clutch and brake lever. So if you can’t get in the right gear going up to Ferndown or if a car pulls out in front, rest assured you are safe. What do driving lessons in Ferndown cost? We cover Ferndown and all surrounding areas including Ringwood, Hurn, St. Leonard's, Three Legged Cross, Verwood, Wimborne.